The ability to be a good 'helper' or counsellor depends on knowing your own feelings and thinking deeply about how you behave. 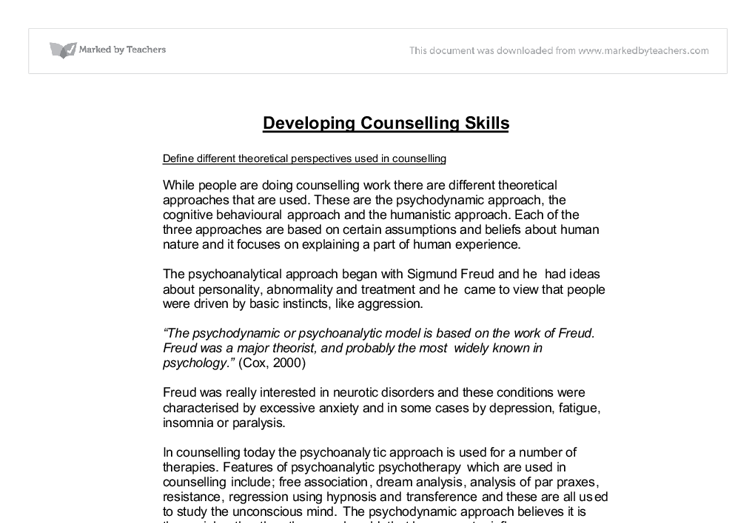 This handbook tries to provide some basic counselling skills – like listening, asking questions and reflecting. There is also an outline for approaches to counselling mothers during pregnancy. 1.